Houghton Mifflin Harcourt, 9780547242095, 384pp. 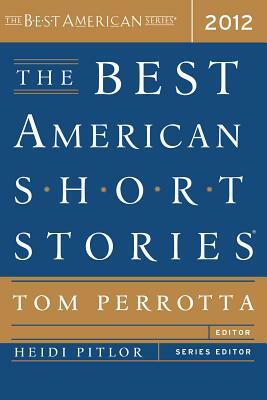 TOM PERROTTA is the author of six works of fiction, most recently The Leftovers, published to wide acclaim in September 2011. His novels Election and Little Children were made into award-winning movies.